Hinsuay Namsai Resort provides 173 guestrooms that stand on a hilltop that overlook the sea in the beautiful area of Rayong. 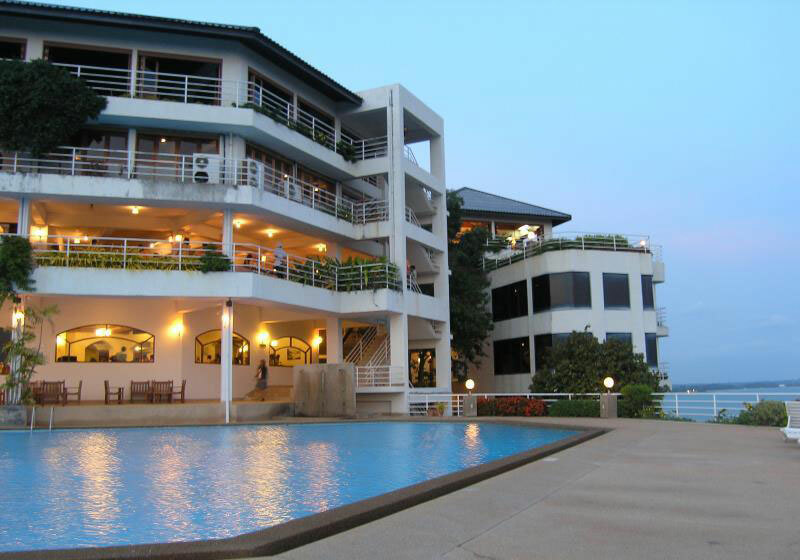 The Hinsuay Namsai Resort is situated 230 kilometers from central Koh Samet and 35 kilometers from Klang. It is also a five-hour drive from Bangkok, an hour away from the city of Pattaya, and 15 minutes to the Ban Phe Pier. The 3-star resort has plenty of great recreational facilities such as two tennis courts and a golf course. For families with small children, there is a kid’s club that will keep them happy throughout the day. Short Description: The Hinsuay Namsai Resort is situated 230 kilometers from central Koh Samet and 35 kilometers from Klang. It is also a five-hour drive from Bangkok, an hour away from the city of Pattaya, and 15 minutes to the Ban Phe Pier.